ONCHAN, Isle of Man – June 5, 2018 – PokerStars Casino has caught football fever from BetStars and is fuelling fans with an array of new themed games that can be played alongside the big competition. 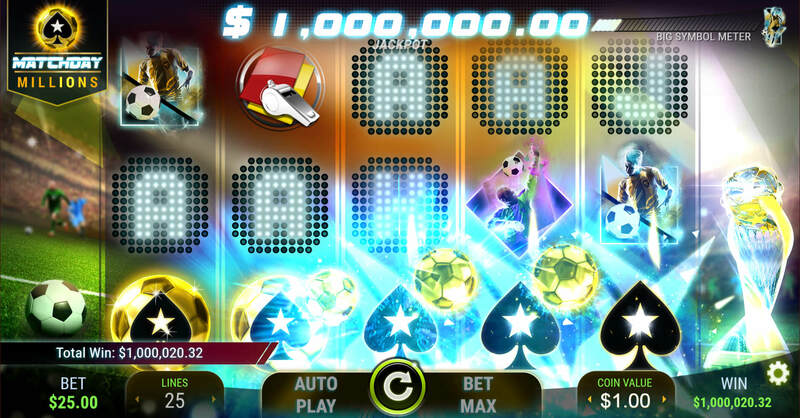 Matchday Millions, an in-house developed proprietary slot game with a $1 million minimum guaranteed jackpot, is now live, while a four-level jackpot slot Stars Lineup, which was also developed in-house, launches next week. 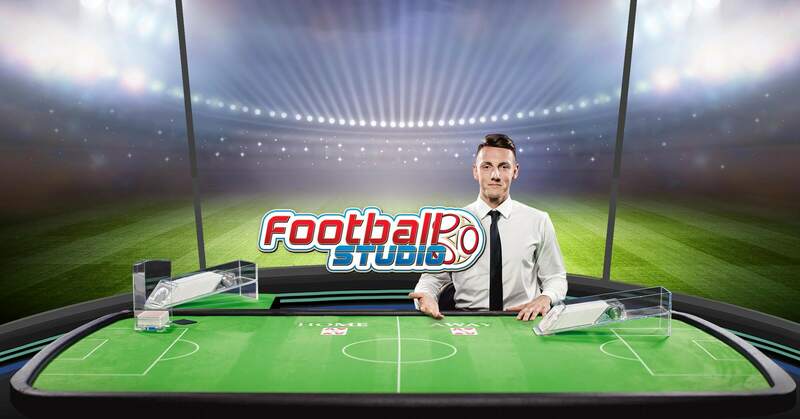 PokerStars Casino’s Live Casino is also getting in on the action with the launch of Live Football Studio next week, in time for the opening fixtures. Matchday Millions is PokerStars Casino’s third in-house developed proprietary slot and shares the same progressive jackpot prize pool as Millionaires Island and Stars Mega Spin. The shared jackpot currently stands at more than $1.5 million, having recently hit on Millionaires Island for more than $3 million. This was the largest jackpot ever to have been awarded from any in-house developed game at PokerStars Casino. Watch the win here. “We’re making a big splash this summer, first with the launch of our biggest betting promotion in history, the Stars £100 Million Challenge. Now our World Cup-fuelled entertainment has spread to our casino,” said Bo Wänghammar, Managing Director of PokerStars Casino. “We hope that Matchday Millions can create another millionaire during the World Cup, adding to the twelve millionaires we have already created at PokerStars Casino." Adding to the in-house developed slots exclusive to PokerStars Casino is Stars Lineup. The football-themed slot has a four-level jackpot system: Mega $100K, Super $5K, Midi $500 and Mini $50. To win the jackpot, players will be entered into a dedicated bonus session where one of the four-levels is guaranteed to be won. Live Football Studio is a super-fast game presented in a sports commentator style. One card is dealt to the home side and the other to the away side. Players bet on which hand will get the higher card or whether there will be a draw. 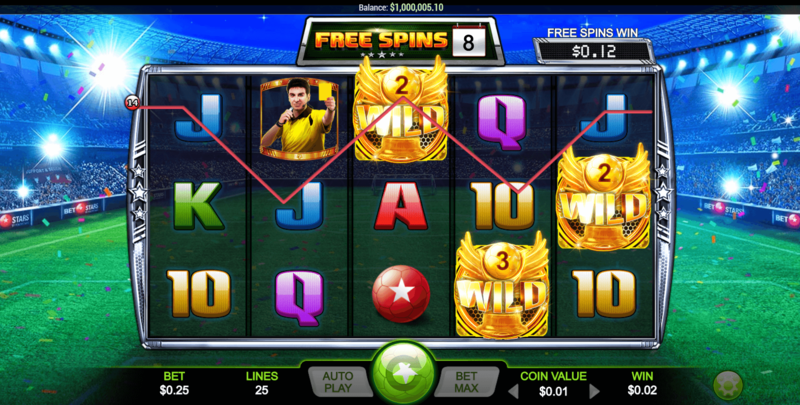 Bite-sized half-time entertainment can also be enjoyed on the poker client with PokerStars soon to be launched special $1 million Spin & Goal tournaments, World Cup-themed Spin & Go million-dollar action that is enhanced with BetStars prizes. Stars £100 Million Challenge is open to adults in the U.K, Sweden, Denmark, Norway and Finland until 23:59 (UK time) on June 13. Players must correctly select all 64 results (win, lose or draw) from this summer’s World Cup to take home up to £100 million. Entry is free and if more than one person wins, the prize will be shared equally. PokerStars Casino is the online casino brand of The Stars Group, which operates the world’s largest online poker room, PokerStars. PokerStars Casino features a wide range of popular and specialist casino games, fantastic promotions and exclusive new products. PokerStars Casino builds upon the strength of its sister brand, PokerStars, to offer casino players an unrivalled playing experience. In combination with PokerStars' extensive IT infrastructure and gaming experience which manages millions of transactions every hour, PokerStars Casino offers players the safety and security of the world-leading PokerStars brand. PokerStars Casino is ultimately owned by The Stars Group Inc. (Nasdaq: TSG; TSX: TSGI).